January, 2017 | Ken Neyer Plumbing, Inc. When people think of the word plumber, they automatically connect it with water and sewer pipes. But this isn’t the only type of professional plumbing. There are also natural gas plumbers who work with the lines that transport gas from municipal lines to the various gas-fired appliances in a house or commercial building. 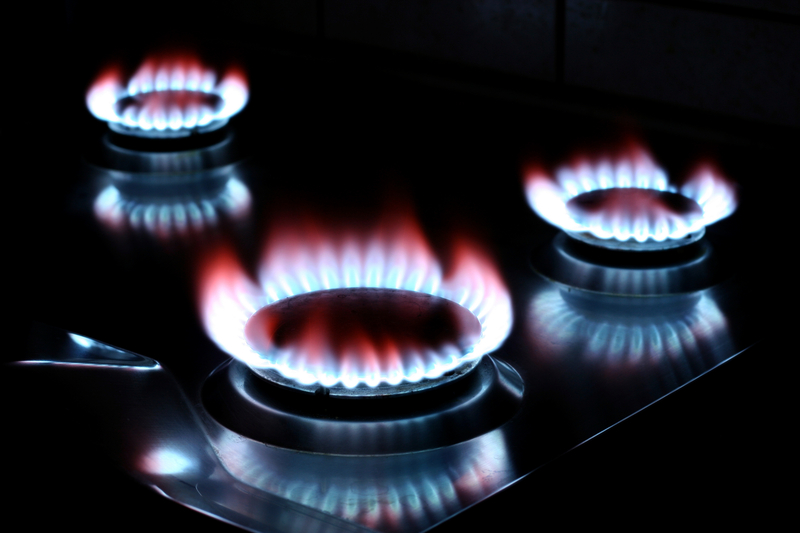 Natural gas pipes provide the fuel supply for stoves, ovens, boilers, furnaces, fireplaces, outdoor grills, water heaters, and even laundry machines.